We’re looking for a sales professional as we expand in Canada & the U.S.
After eight years of developing and refining my programs, Northbound is now poised to expand across Canada and the U.S. The first step of the plan is to attract a top-notch sales professional who will help acquire clients to Northbound’s proven sales training programs. 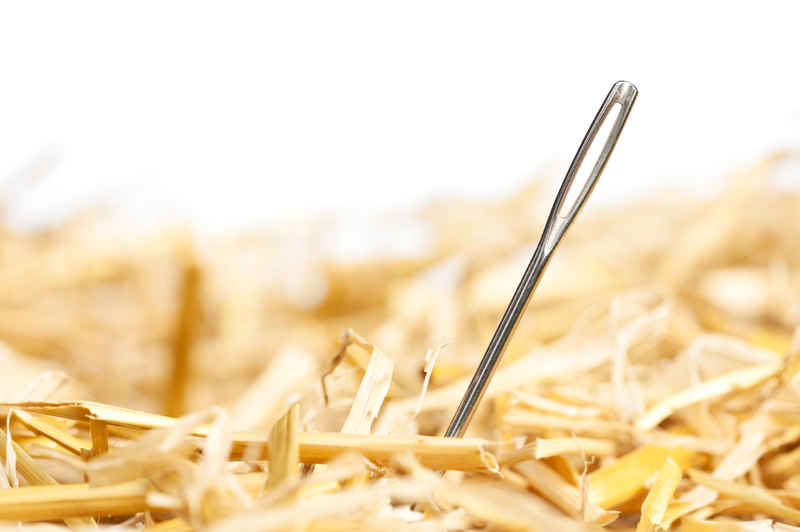 Finding great sales talent can be like finding a needle in a haystack! Why am I sharing this with you? Because, in my experience, the best people come from networking. Salespeople are often friends with other salespeople. Sales leaders frequently know someone who would make a sales superstar but maybe don’t have an opening on their team for them. This person needs to have a great attitude and have some experience in sales but they don’t have to be a sales superstar yet. I can help grow them to become one! Do you know of someone who fits the following description? If you do, please contact me. A referral for a great person is just as valuable as a referral to a client so I’m happy to offer $250 to you if you refer the special person who I end up hiring! I can be contacted at 416-456-1440 or mcaron@northboundsales.com. I appreciate your help. If there’s any way I can help you or your business, don’t hesitate to reach out. Do you love sales? Do you believe in sales training? Would you like lots of freedom and flexibility? Northbound Sales (www.northboundsales.com) is a small sales training company that helps organizations improve sales team performance through training, coaching and sales process development. Past and current clients include Maple Leaf Sports and Entertainment, Choice Hotels Canada, Rogers Publishing and Aeroplan. We have had terrific success over the past 8 years and have developed powerful sales training programs that are some of the best in the industry. We are now expanding from a focus in Southern Ontario to cities across North America and require a top notch Account Manager to help fuel this expansion. Our typical clients are Vice-Presidents of Sales, Sales Directors and Sales Managers of mid-to-large sized companies with direct sales forces. If you like the idea of working in a fun, flexible, entrepreneurial environment – if you absolutely love sales – if you want to get in at the ground level of a growing business, then this role might be the right one for you. An added benefit is that you will become one of the best trained sales professionals anywhere! We are based in Oakville but after the initial training period, you can work from anywhere in the GTA. Provide consultative sales approach – accurately assessing current challenges with customer’s sales/service teams and communicating how Northbound may be of help in solving these challenges for the customer. Prospect to prospective customers who have been pre-qualified and have already received our direct marketing piece offering a complimentary workshop for their team. It’s important to note that you will be making ‘warm’ calls – not cold calls. You will connect with prospective customers via LinkedIn, email and phone. Have “discovery” meetings (either live or via Go To Meeting) with prospective customers to understand their sales team challenges. Present solution proposals to prospective customers (either live or via Go To Meeting). Michael Caron, President of Northbound, will participate in most proposal presentations with you. Engage potential customers through a proven system of direct marketing, social media, telephone and e-mail communications. After success in this role, further opportunities may be available. $40,000 base salary + commission plus residual. First year target earnings of $80K. Second year $100K. Third year $125K +. If you said “yes” to all of the above, then let’s talk! If this sounds like something youʼd like to explore in more detail, contact Michael Caron, founder and President at 416.456.1440 or mcaron@northboundsales.com.